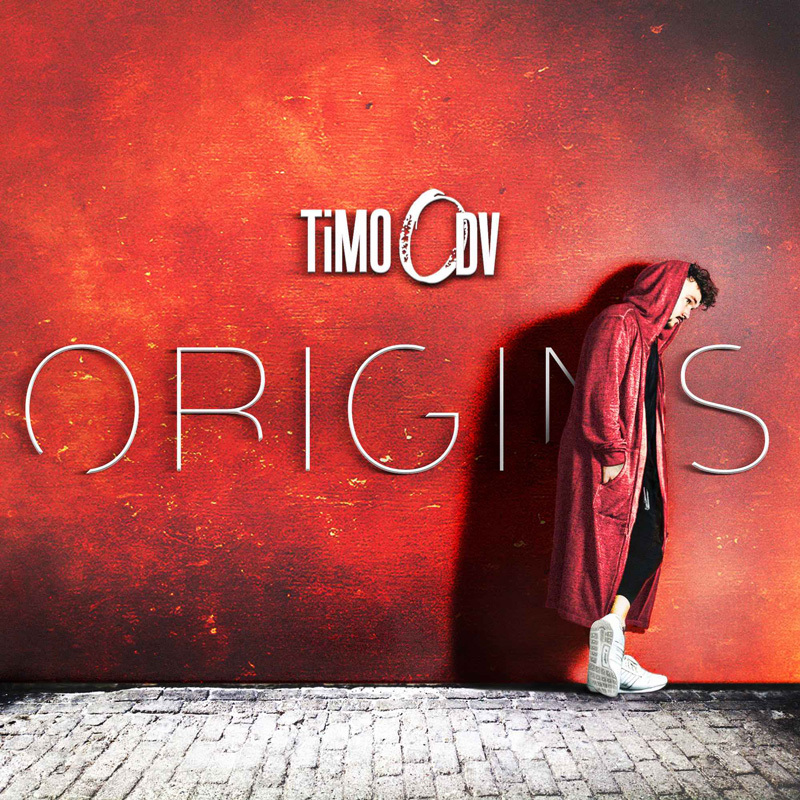 South African star Timo Odv has just released his debut EP “Origins”. Produced and written by Timo himself, “Origins” can be described as a creative dark dirty dance journey. “With this EP, I have become more free, and I have started understanding my market and my fans better. 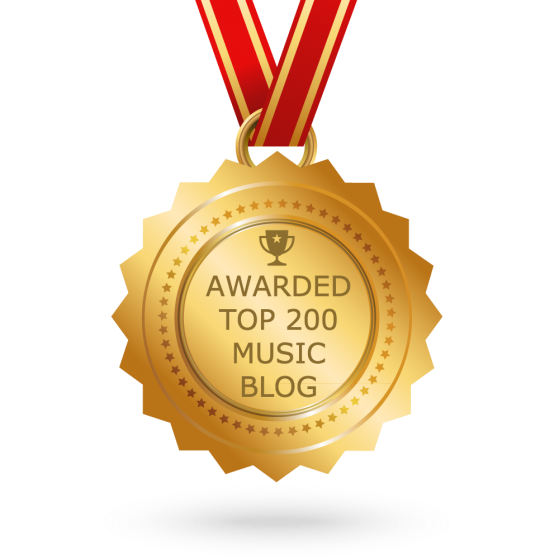 I have opened up more whilst staying true to myself” said the singer. New single is “Make you love me” features the sultry vocals of fellow Universal Music artist, Ryki.